We are corporate entity extending uncompromising quality, excellence and complete customer satisfaction in the field of construction and real estate development. Our vision is to remain elite by limiting the number of projects carried out at any one time which allows us to deliver excellent quality within the agreed time frame. Building works can be stressful and an inconvenience within day to day living, often feeling like an intrusion. Regularly update our clients with progress – working to agreed arrangements, coupled with a clean and tidy site at the end of each day will minimize disruption and stress and keep the focus on the end product. 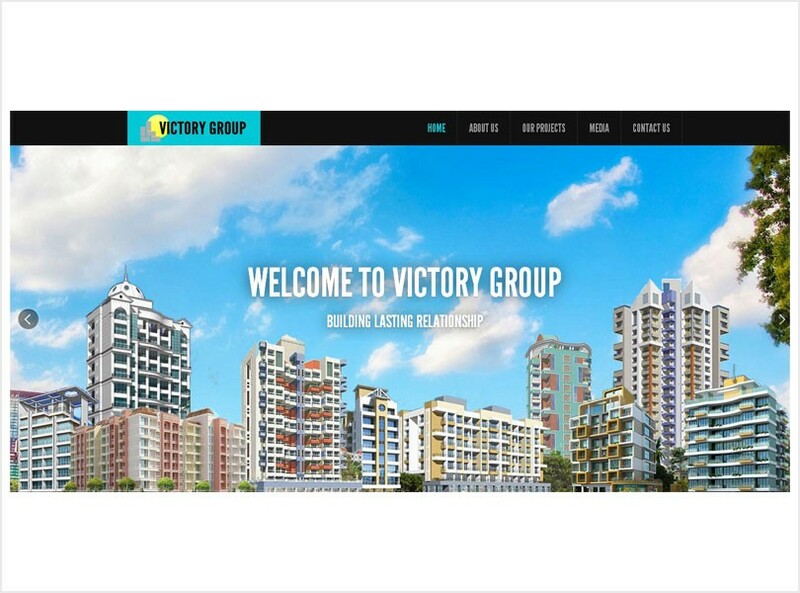 We are corporate entity extending uncompromising quality, excellence and complete customer satisfaction in the field of construction and real estate development.